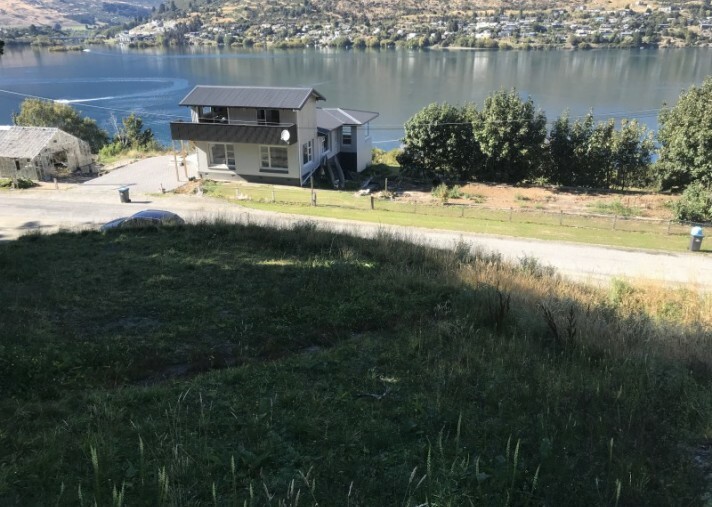 If you are looking for an affordable unit capable section with fantastic views circle now for immediate viewing. 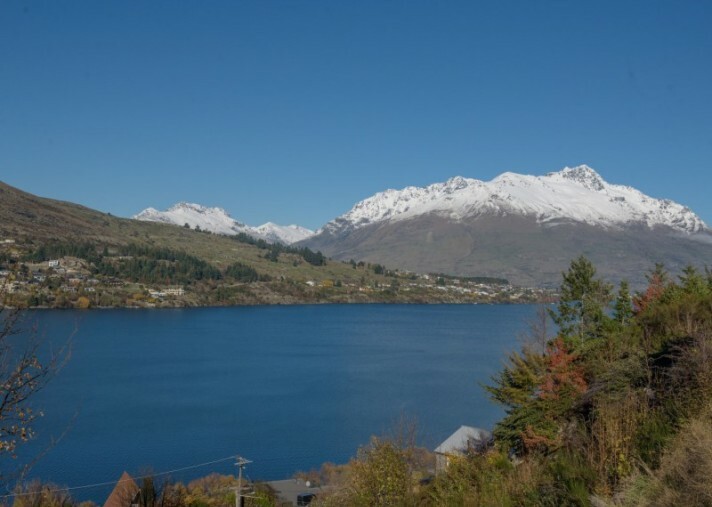 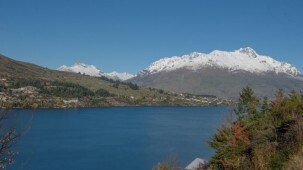 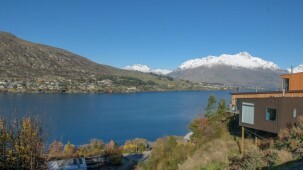 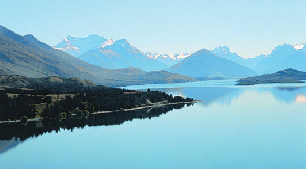 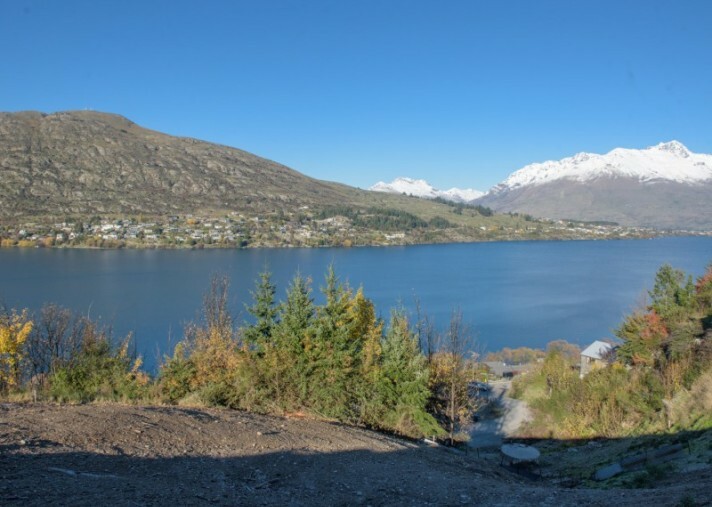 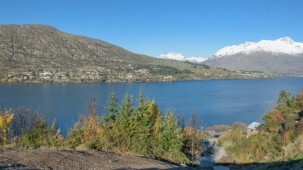 Take in 180 degree views acoss Lake Wakatipu to The Remarkables Mountain range around to Cecil Peak and Walter Peaks. 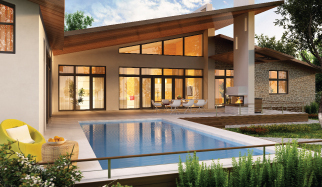 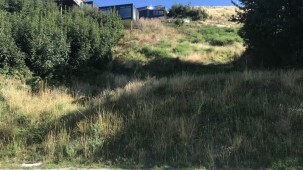 Moderate to steep contours on this 957 m2 land create an amazing canvas to build two fantastic houses. 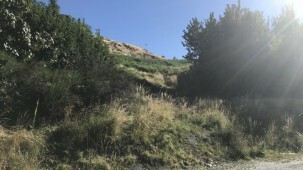 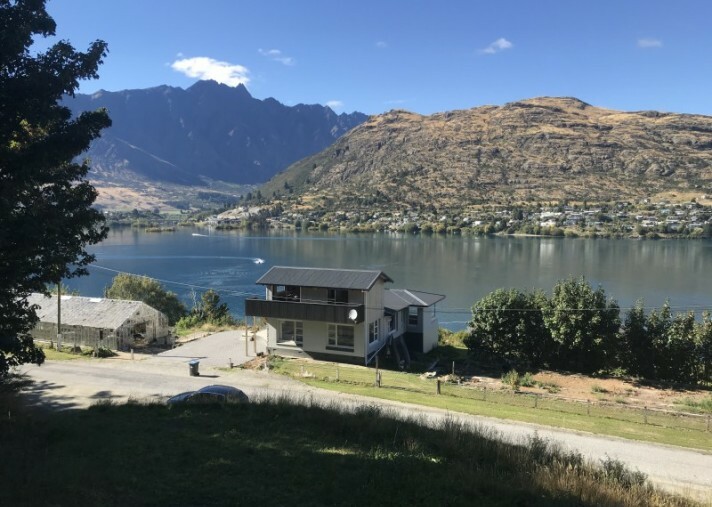 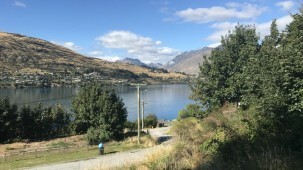 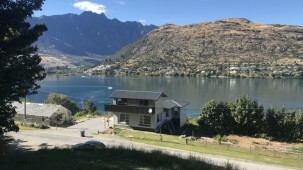 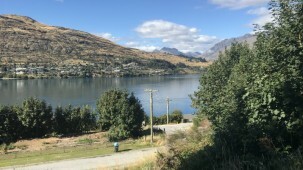 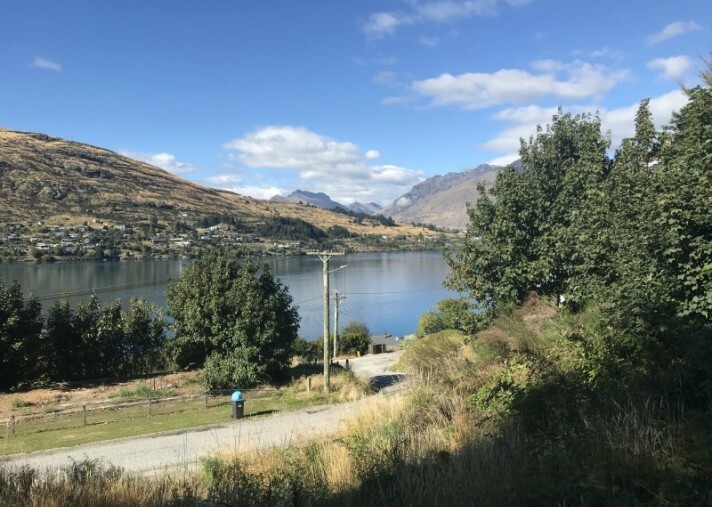 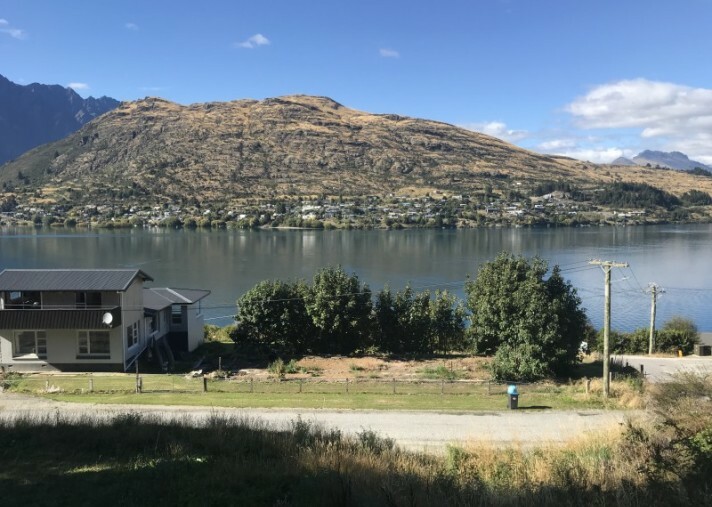 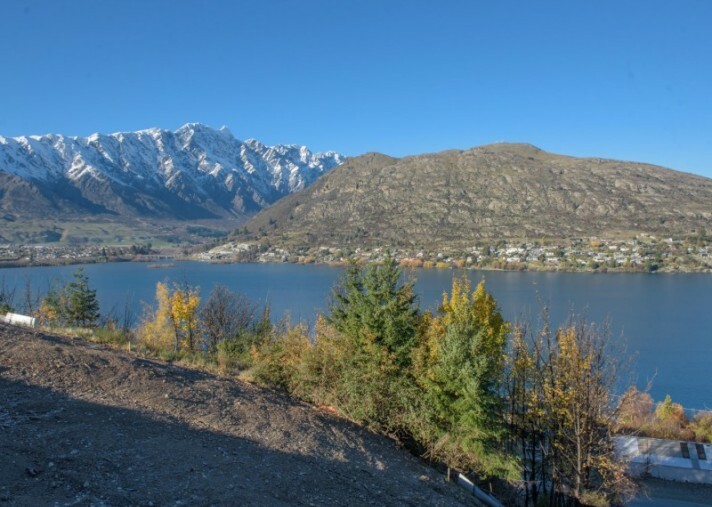 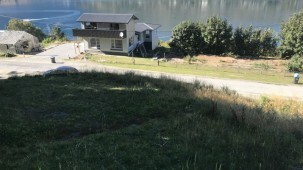 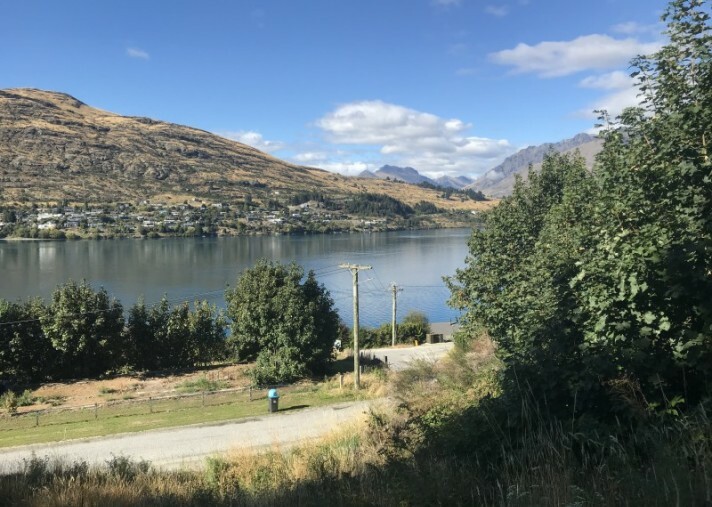 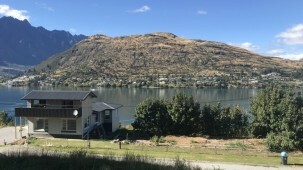 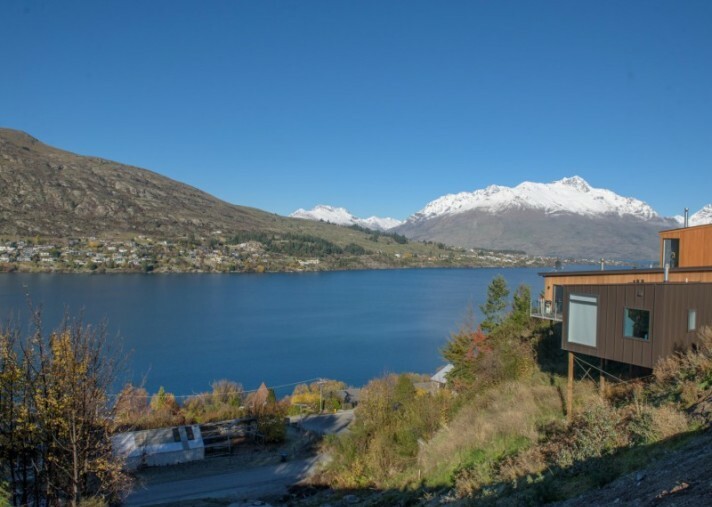 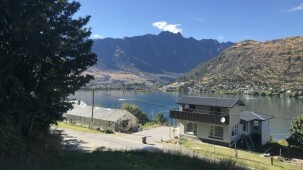 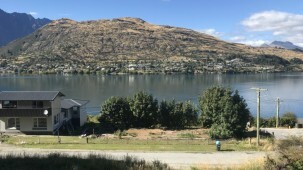 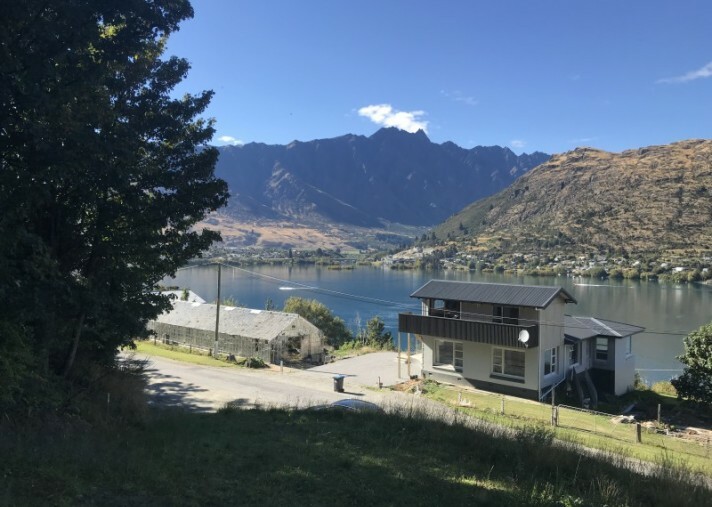 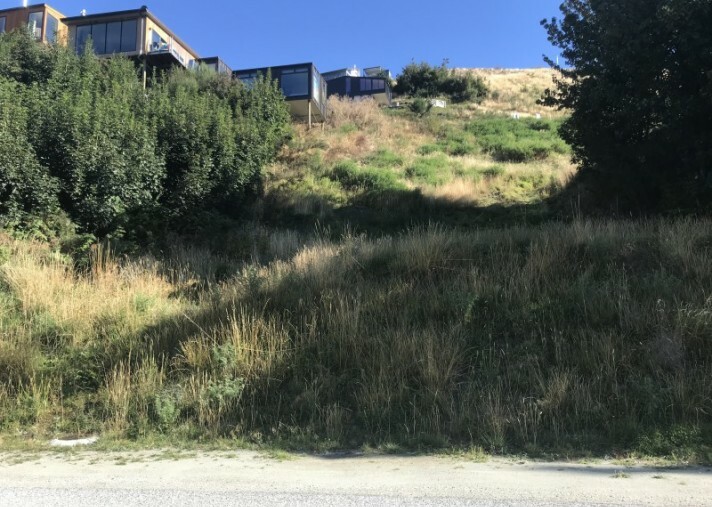 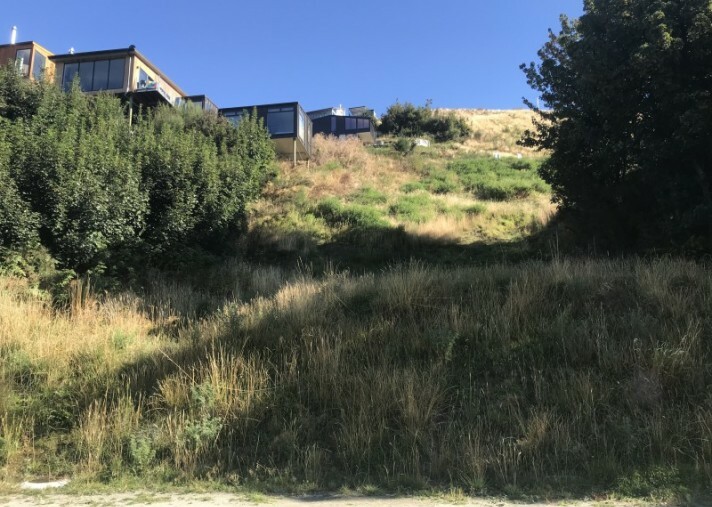 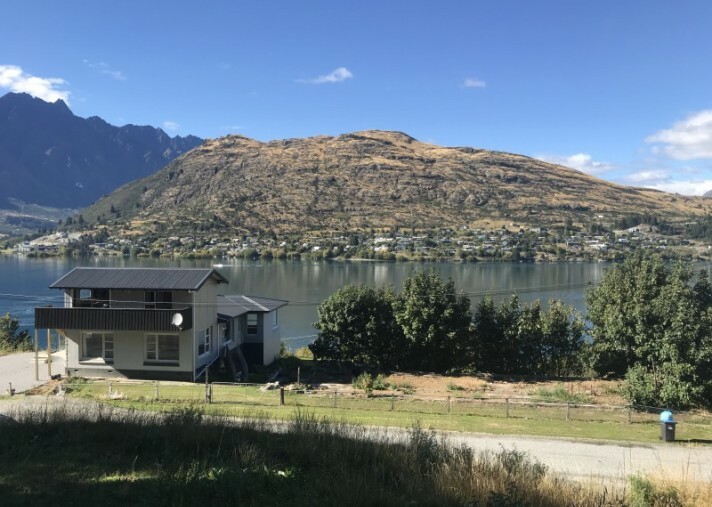 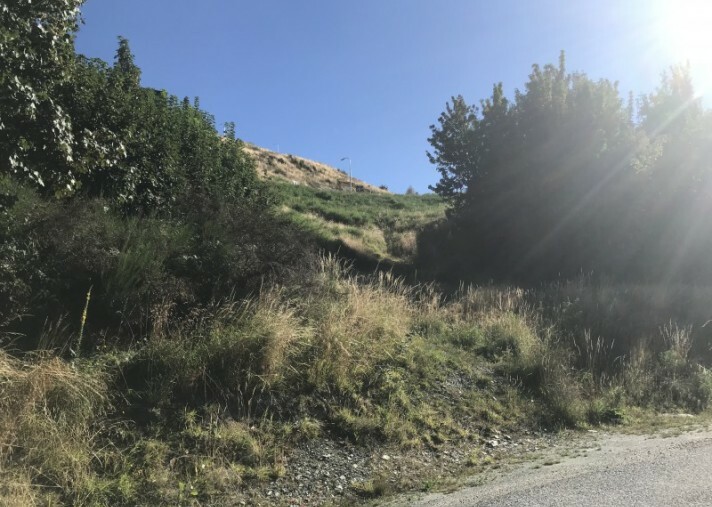 Close to Frankton shopping and business district and ten minutes from Queenstown Central this is an ideal location for your next investment . 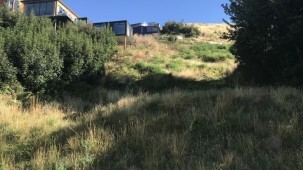 Titles are due out in July 2018. 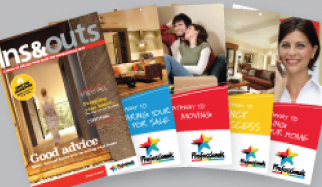 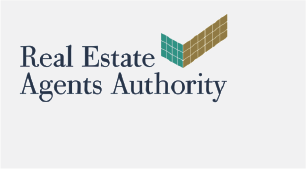 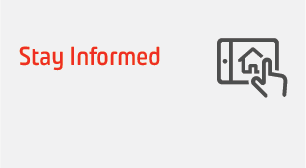 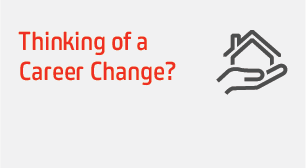 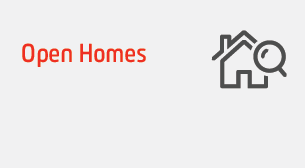 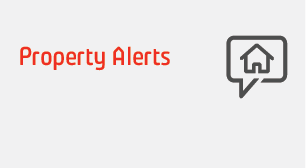 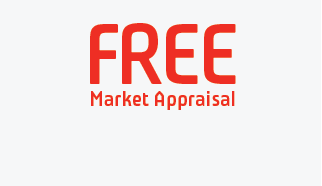 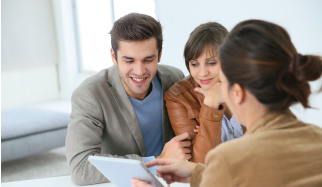 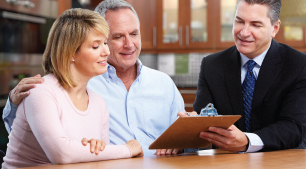 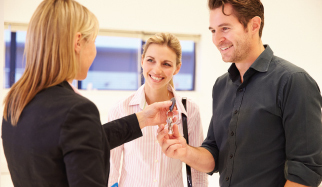 Hurry to stake your claim on this affordable unit capable section today.